It is said that a man’s best friend is his dog and quite frankly the saying is not wrong. A dog is one which is a loyal pet, always being by your side no matter what the circumstance. Dogs are fun loving, playful creatures but do not take them for granted for they can be ferocious protectors in case their masters seem to be in any kind of probable danger. This is living testimony of a dog’s loyalty towards their masters. Dogs are usually handsome beings and if properly trained and groomed can look quite dandy. Proper grooming is needed for every individual. Without proper grooming even the richest man can look ragged and dirty. So if you have the desire to dress and groom your four-legged best friend and wish to make them look nothing short of splendid your dilemma is now a thing of the past. 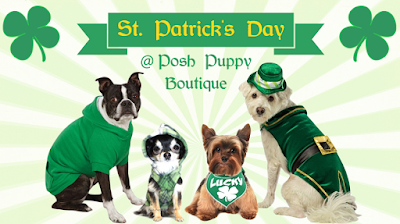 Posh Puppy Boutique is the answer to such wishes and ensures that your dogs look their absolute best with their wide range of dog accessories and clothing to choose from and select. 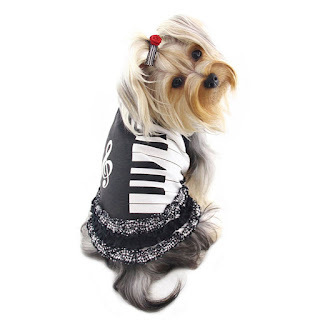 How Our Boutique is The Answer to Your Creative Desires For Your Dog? This is a dog boutique which believes in class and quality. With designer clothes and quality accessories, this boutique offers you the chance of making your puppy look stunning, leaving your premises feeling proud and delighted for being the owner of a handsome canine. 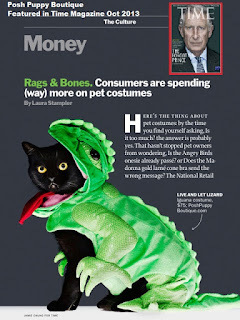 We understand that owners and their dogs share a very intimate connection and owing to that strong bond there rises a desire to dress up one’s dog and make it look absolutely dashing. 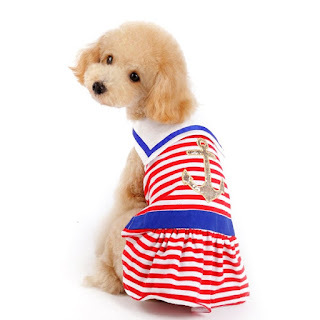 Keeping all these notions in mind Posh Puppy has made sure to make available a large number of options to choose from so that the fashion bug in your mind can be well satiated and also to make your dog look like he/she is a original part of your family. 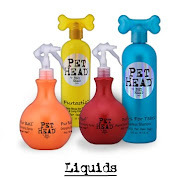 It is also a brilliant way to make your dog feel pampered and loved. 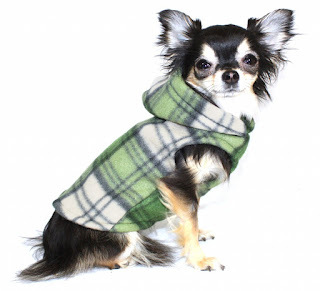 Having quite a large number of products to choose from, We offer designer clothes which are so versatile that it will literally satiate any wild desire you might have had regarding your dog’s wardrobe. Among these different designer apparels, the most notable ones are sweaters, dresses, seasonal costumes, coats, bags, bed, collars, car seats, harnesses and many more interesting artifacts which will definitely make your dog look more human. 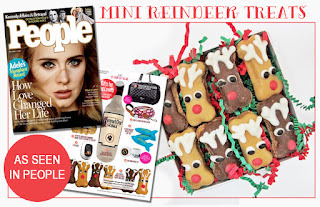 With as many as 15000 items to choose from our store which has acclaimed the title of being the number 1 dog boutique selling designer products. Why should One Choose Our Store? 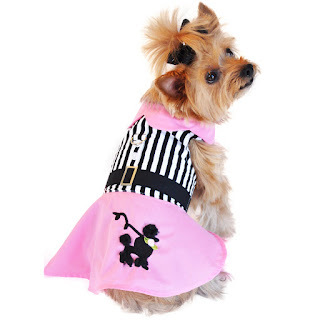 With expertise in dog styling, dog clothing, dog accessories, dog health, this is definitely worthy of the acclaim it has received and the same is also reflected in the long list of satisfied clients. 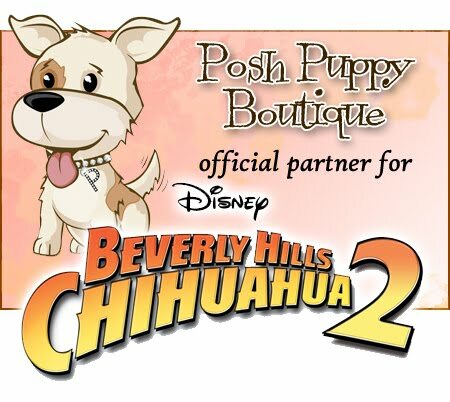 Being the official partner for Disney’s movie Beverly Hills Chihuahua 3, our boutique has also been acclaimed in magazines like Vogue, People Magazine, Modern Dog/ Every Dog Magazine, TIME Magazine, InStyle and many more, thereby giving it the credit which is due. We Also Offer Online Shopping. So if you want your dogs to look their absolute best, while wearing designer clothes and comfortable yet smart looking accessories, this is your dream destination. With online shopping made available all the hassles of having to physically go to the store is eradicated, thereby making the process of getting these amazing items as easy as the click of a button.